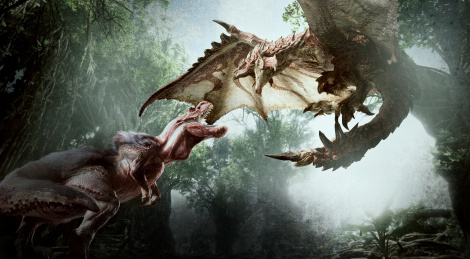 Capcom has shared this commented gameplay video of Monster Hunter: World. 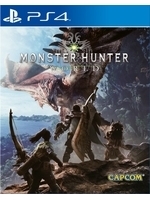 The video (quality not as good as one would wish) showcases a quest that sees the player hunting a giant Anjanath in the Ancient Forest. The game is set to release in early 2018 on consoles with a PC version at a later date. Could of sworn this game had blood.